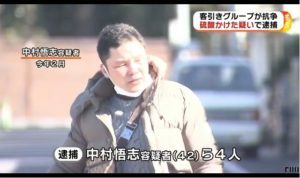 HOKKAIDO (TR) – Hokkaido Prefectural Police have arrested a 48-year-old woman after she allegedly killed her mother in Iwamizawa City, reports the Sankei Shimbun (Dec. 31). At just past 2:00 p.m., Mayumi Takashima, of no known occupation, tipped off police, saying that she had killed her mother at the residence of the victim. 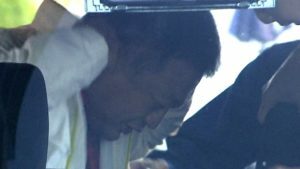 Officers arriving at the residence, found the suspect’s mother, 70-year-old Tomoko, collapsed in the living room with a cord around her neck. 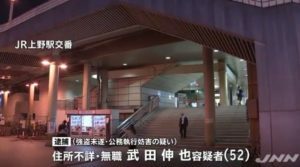 Tomoko was rushed to a hospital in a state of cardiopulmonary arrest, but she was later confirmed dead, according to the Iwamizawa Police Station. 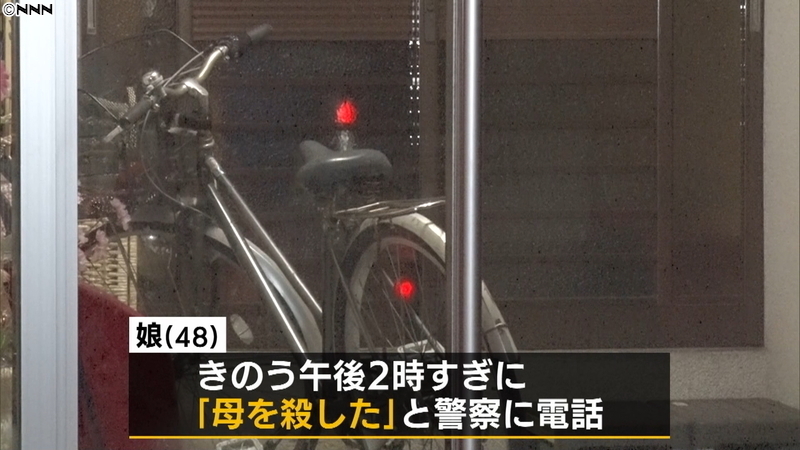 Based on evidence at the scene, police suspect that Mayumi strangled her mother with the cord. Upon her arrest on suspicion of murder, Mayumi rambled incomprehensibly in admitting to the allegations. Police are now seeking a motive for the crime.